I can be patient when it comes to helping the elderly or disabled. I can be patient when the microwave only has one minute to go until my frozen dinner is ready. And once in awhile I can muster up patience in the drive-thru line buying coffee, or at a stop light, if I’m not running late. But when it comes to the big life stuff that can take, well, a lifetime, I’m not so patient. Many of us are living in a “waiting room” right now–not literally, but metaphorically. We got to the “office” in time. We’ve “signed in” and now we’re waiting for the new job, the break-through, the spouse of our dreams . . . we are ready! As I began praying for this week’s topic, the word “wait” kept coming to my mind. I argued, my friends. Most of us do not want to wait nor read scriptures about it, but I think you’ll find these verses encouraging rather than frustrating. I hope every morning you can pour some coffee or steep your favorite tea, light a candle, grab your journal and pen, and write down each word. After you do, wait. Wait to hear what the Lord wants to say to you, and when you sense His speaking, write it down. I’ve got a feeling some of you will receive direction, hope, and peace during your time in the #BiteofBread this week. See you at 8:20 on Periscope! And you can also join me studying the book of Ruth for the next 31 days. 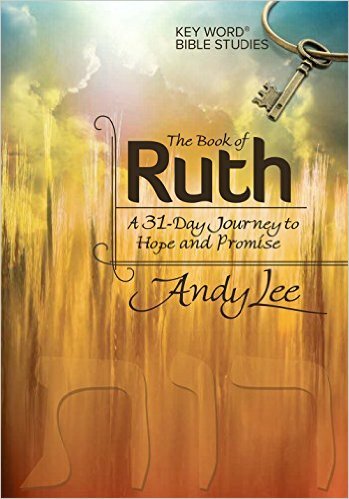 Our online Bible study using my new Book of Ruth Key Word Bible Study starts today! It’s not too late to join! For more details and how to join click here. One more thing, we have a winner of the giveaway of The Three Battlegrounds! Congratualtions April Soto!! April heard me talking about this book on Periscope and had it in her Amazon shopping cart! Now you don’t have to buy it, my friend. Congratulations! 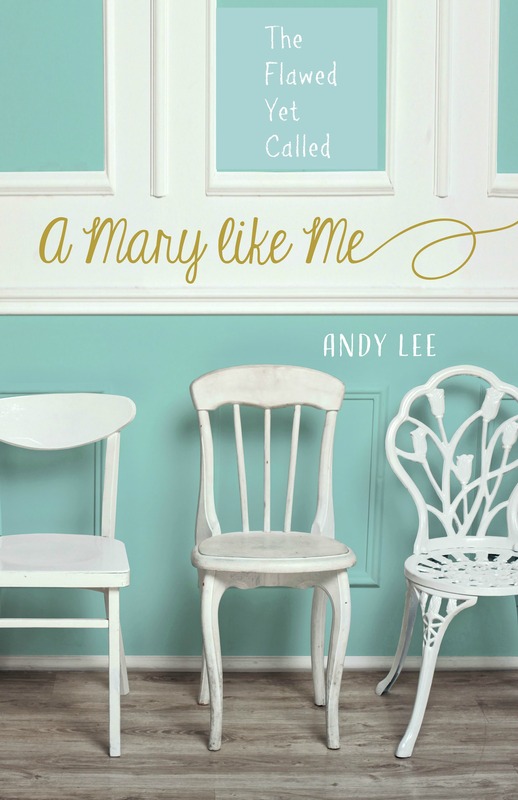 April, email me your mailing address at wordsbyandylee (at) gmail (dot) come. After watching Star Wars: The Force Awakens for the second time last night, I had the same intense feeling of the spiritual battle surrounding us. 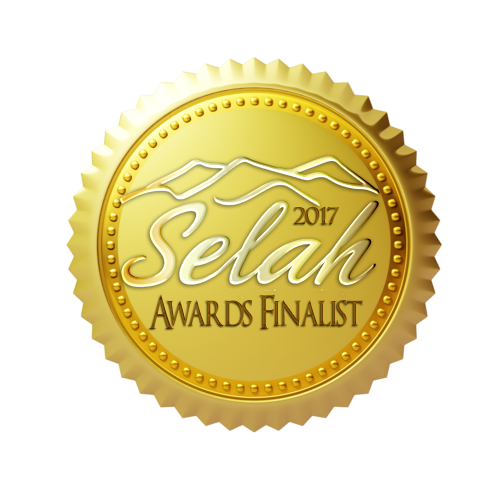 I just posted a blog about it at PrayWaves.com. Wow! I’ll have to read it! Thanks Sandy. I love when God does that, yet it also is a little daunting that we both felt it on the same day. He is talking to us. My favorite scripture… Can never study enough! Thank you, Andy! P.S. Can’t wait to see where you take us today! Nope, we can never study enough. 🙂 I can’t wait to share! Thank you for being constant and present in my life. Love my Key Word! Thanking my Heavenly Father for bringing me through the storm! Thank you, Janice! Much love. I needed to read this. This is what I have struggled with most in the last few years of my faith and it has been very crippling taking away a lot of what God has been trying to do for me. Even in the midst of “my battle”, I thought of the power of doubt and how the devil used it in the garden to tempt Eve and Adam to eat of the tree and doubt Gods truth and faithfulness. He stole their blessing that day and he stole mine. He works daily doing everything he can to steal the riches of heaven from our lives…The helmet of salvation…it is a tricky piece to wear but one that is greatly needed!! Thank you so much for your words of truth and wisdom! The other good news that I got straight from you, God is a redeemer! He redeemed Adam and Eve and he is redeeming you and I. That goes beyond any blessing ever stolen! Hey Laura! I’m so glad this was encouraging to you! You put on that helmet, girl! Your entered into the giveaway! I love this Psalm, and I love how you have during to give us more of a visual. “Dryer sheet to a towel…”! Perfect, my friend. I want to cling to Him like that!!! Thanks for stopping by! You are so right! We don’t like it or use it often. I love the idea of savoring and enjoying and basking in His Light while we wait. Thanks Janice!